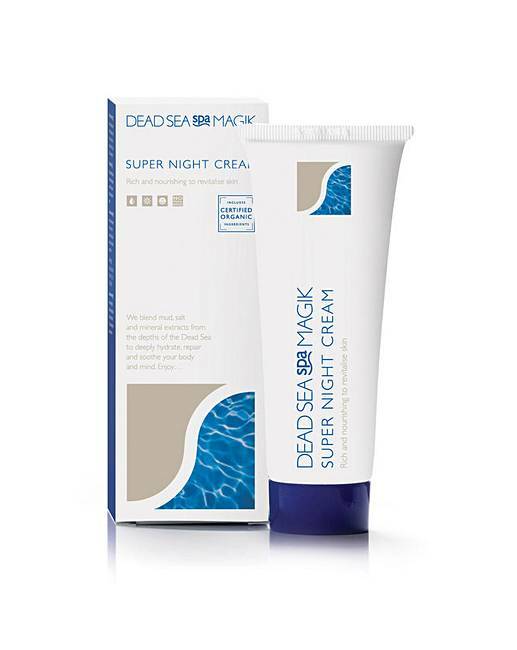 Dead Sea Spa Magik Super Night Cream 75m is rated 4.3 out of 5 by 3. A Mineral-rich formula for extra hydration during the night excellent for dehydrated skin. Rated 5 out of 5 by Sharon from Fabulous Tried this and the day cream for the first time. I'm delighted with it.